Worried about prescription errors and drug safety? Wasting time with slow prescribing workflows? Need a reliable way to meet ePIP requirements? 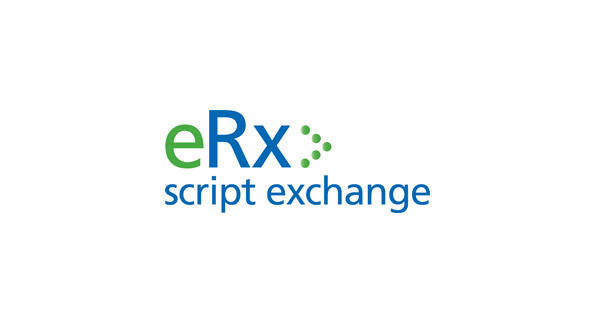 Over 22,500 doctors are using eRx Script Exchange every day, contributing to an improved use of medicines and a reduction in the number of adverse medication events. Provides accurate and timely information regarding, patient’s medication history.